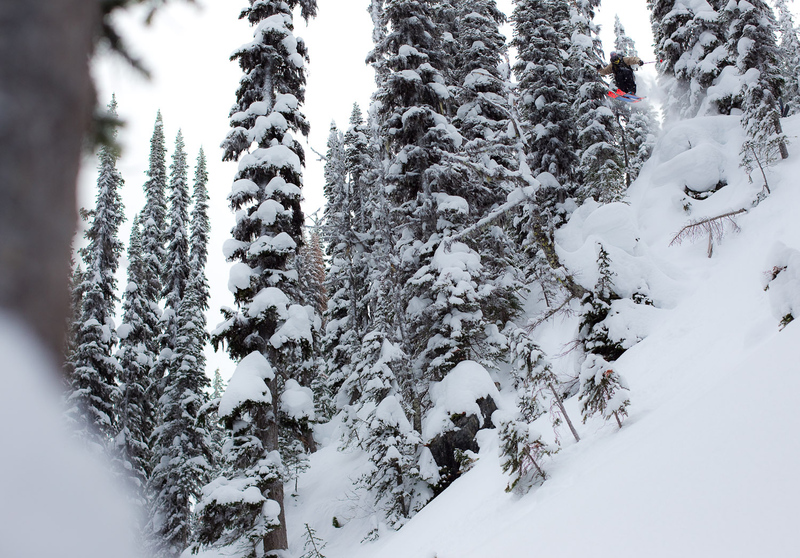 A perennial star in front of the camera, Sean Pettit has been blowing minds in ski movies since his breakout segment in Matchstick Productions' 2008 film "Claim" when he was 15 years old. Now 23, he's returning for his second chance at Real Ski gold. He took the silver medal in 2013 and had to opt out of the contest in 2014 due to an ankle injury. The Whistler-based pro, who recently launched his own film production company called Super Proof, is now fully recovered and will be one to watch in this contest.